Elizabeth Heights is one of the older apartment situated along Cairnhill Road, the layouts are very spacious, and they come with spacious balconies. Elizabeth Heights is only 5 minutes walk to the Paragon Shopping Mall and a host of other shopping malls. Newton MRT Station is within a short walk away too. 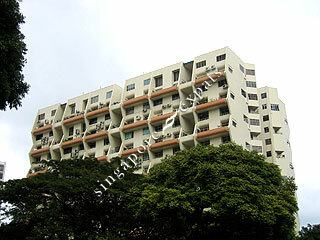 There are mainly 2-storey masionette style units available.